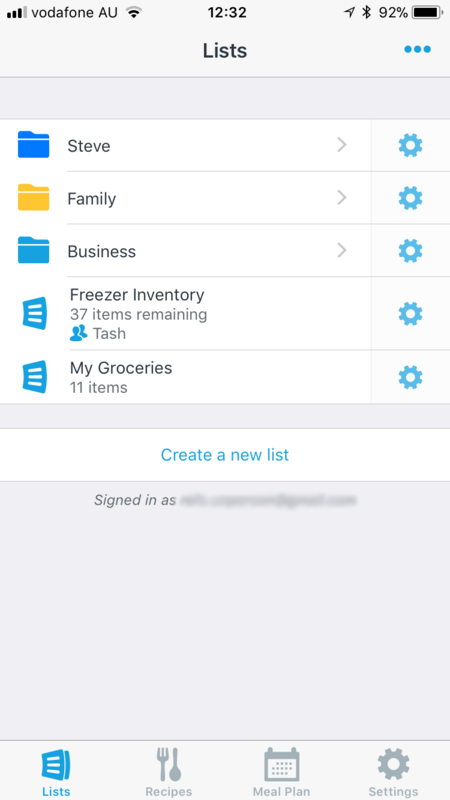 A review of AnyList, a shopping list manager and recipe database for iOS that won over a lifelong pen and paper adherent. I’m a techie who uses their iPhone for everything. My wife is still very much a “pen and paper” person. As any well meaning technologist will tell you, convincing a pen and paper fan to use their iPhone for performing every day tasks is no mean feat. Not only are you asking them to abandon a lifelong habit, you’re asking them to trust in technology. The problem of course is tech doesn’t always behave the way it should. My search for a worthy replacement for the pen and paper started 8 years ago. I believed then (and still do now) that a great shopping list manager must be easy to use, it must work flawlessly, and it needs to deliver clear advantages that far outweigh the use of the trusty pen and paper combo. My search started with the iPhone Reminders app which ships with all iPhones. It’s easy to use but that’s about it. I was quickly thinking “if only there was an app that offered better syncing options”. I moved to Wunderlist and happily showed my wife how convenient it was to share lists. It lacked features specifically for Shopping Lists but it seemed good enough. Our experience with Wunderlist started off well but occasionally items would go missing from lists. I started troubleshooting after a few botched supermarket trips and I found that Wunderlist was dropping items from our lists. Occasionally, Wunderlist would drop items right in front of my eyes. Goodbye WunderList! Pen and Paper 1, Technology 0. My wife quickly reverted back to pen and paper while I quietly lamented this failure of technology. Unperturbed, I continued my search for a great shopping list manager. 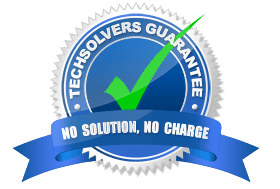 After scouring the internet and reading numerous reviews, I decided AnyList was technology’s best chance at clawing back a much needed win in my household. The team behind AnyList describe their app as “the best way to create and share a grocery shopping list and organize your recipes.” The app is regularly updated and the most recent version at time of writing this article is 5.7. Paid subscribers also get the ability to use AnyList on their Apple Watch. This review won’t cover this functionality as I don’t own an Apple Watch. After installing AnyList from the App Store, you’ll be required to create an account so that your lists and accompanying data can be synced to the cloud. Upon starting, AnyList presents you with the Lists screen. Free users can create lists here and paid subscribers can organize their lists into folders (see screenshot). I’ve personalized the look of my folders to make them more easily recognizable. AnyList also offers support for nested folders. AnyList ships with an item database and remembers your past entries. This allows AnyList to suggest items as you type them into a list making item entry very fast and with minimal keypresses. You can then alter the quantity, price and even the store (Paid Subscribers only) that you wish to buy it from. I was happy to find that AnyList makes migrating from an old list manager easy. Simply copy your list and paste it directly into AnyList’s Paste Items screen. A new item is created for each line of your list. I use Categorized lists to create Christmas Shopping lists for my family. Basic lists are useful for anything that doesn’t involve shopping (Books to read, Movies to see, Places to visit etc). Paid subscribers can also add photos for an item. You might use this feature when you need a new light bulb and want to ensure you purchase a similar light bulb with the exact same fitting. Frequently bought items can be marked as “Favourite Items” so that staples like milk and bread can be more easily added to a list. Perfect syncing is a must for a Shopping List manager. This is doubly important if you use multiple devices or share your lists with your others. After the problems I had with Wunderlist, I was keen to test the syncing capabilities of AnyList and make sure that it would address the problems I was trying to distance myself from. To test syncing, I added a new item to a shared list on my 4G connected iPhone 6S and timed how long before it appeared on my wifes Wifi connected iPhone 6. I also tested the sync speed for checking items off too. Items added to/ checked off a list on a 4G device are synced to another device on a different network within 2-3 seconds. At times, the sync would take place under 2 seconds which is astoundingly quick and remarkable considering the poor state of Australias internet. People who do their shopping with their partner will love this because it means you can split up and work off the same list at the supermarket. Paid subscribers can enter per unit/weight costs which AnyList will use to calculate your expected total cost. This is a great feature for users who like to track their costs and make sure they are not over spending before they get to the supermarket. When I pull our shopping list together, I tend to browse the online store to find whats on sale. I then add the sale item price to the item on our list. This means that when we are looking for the item at the supermarket, we know to look for the item listed at the price specified. You can adjust the ordering of categories in AnyList to match the physical layout of your local supermarket. At our local supermarket, the Produce and Bakery are first, followed by the Deli and Cold Meats, Dairy, Cereals, Condiments & Baking, Cooking & Baking and then Frozen Foods. I’ve organised our Shopping List to present the categories in exactly the same order. I find this results in less wasted time in the supermarket because the items on the list have been presented in the order in which we’ll find them at the supermarket. 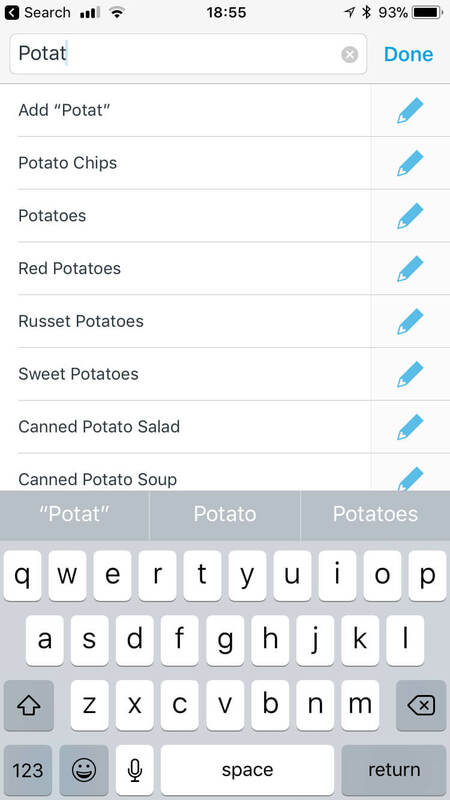 You can configure AnyList to sync your lists to the native iOS Reminders app. This enables you to use Siri to add an item to the Reminders list and AnyList will sync from/to it the next time you launch the app. It seems a bit clunky having AnyList sync from/to Reminders but it may be an acceptable approach for regular Siri users (which I’m not). I recommend using the “Double Tap” for “Cross Off Items” to avoid accidental checking off of items due to your fingers wrapping right around your phone. I suggest setting “Keep Screen On” to true so that you aren’t having to continuously unlock your iPhone while shopping from a list. You’ll also want to set your “Quantity Units” to metric if you’re in Australia/NZ. The Recipes section of AnyList is where you can save all your recipes and we recommend loading them to get the most out of AnyList. Once your recipes are loaded, you can save them into multiple Collections. I find this useful when I need a recipe but I’m not sure what I’m looking for. As an example, on Vegetarian night, I can browse my Vegetarian collection to find a recipe. For parties, I can browse my Party collection etc. The free version of AnyList will get you basic Recipe storing functionality and will be adequate for many users. Those users that want to import dozens of recipes can simplify the process by purchasing a paid subscription which gets you all the great import functionality described below. Purchasing a subscription will get you access to the Recipe Web Browser. This is useful for finding a new recipe on the internet and then importing it directly into AnyList. You can alter the ingredients or directions as you import the recipe. Occasionally the import doesn’t work smoothly but thats largely due to the source of the recipe not using the schema.org microdata standard necessary for this feature to work properly. That’s ok though because AnyList will let you copy and paste the recipe in and is clever enough to separate items and ingredients by line break. You can also install an AnyList plugin for your Chrome, Safari or Firefox browser which will allow you to import directly from a website while using your computers internet browser. There’s no plugin for Internet Explorer / Edge just yet but a bookmarklet can be easily installed. 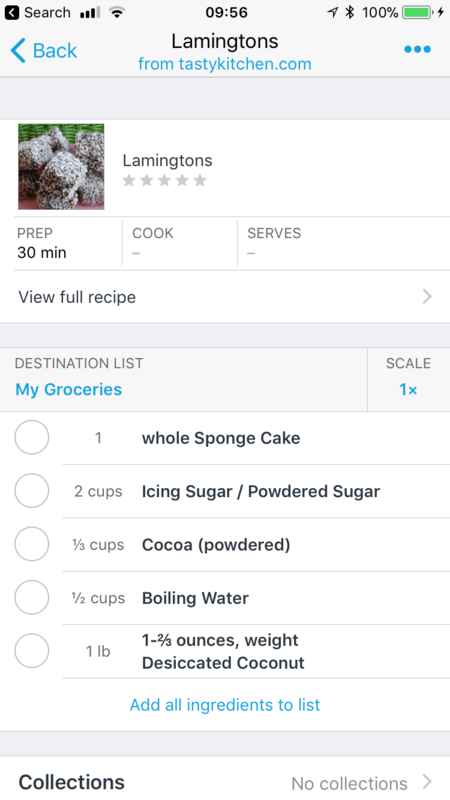 Users can bring up a saved recipe by tapping on it within the Recipes collection. You’ll immediately see the ingredients and a further tap on “View full recipe” will bring up the directions as well. As per our earlier recommendation, make sure you set your “Keep Screen On” to “Yes” so that you don’t need to unlock your iPhone/iPad every few minutes. Once you’ve decided you want to cook a recipe, you can add it’s ingredients to a list with a single press. If you decide to cook a double batch, you can scale the recipe first and then you’ll get the revised quantities on your list. As you can see, that’s a long list of very persuasive arguments for loading recipes into AnyList. For many months, we had a routine in our house whereby every time my wife misplaced a printed/written recipe, I would enthusiastically repeat the exact same line: “oh, you should import your recipe into AnyList then you’ll never lose it!”. I’d smile smugly while my wife searched frantically for her recipe, somehow managing to refrain from hitting me with the keyboard. This routine changed about a month ago when my wife imported her first recipe into AnyList. As a busy father of three, I like to organise and plan our meals well in advance. I typically plan a months worth of meals at a time so that we are not having the “what to have for dinner” discussion numerous times a week. The Meal Plan section of AnyList makes it very simple to plan my meals. To plan a meal, I can click on the day, press “Add Recipe” and find the recipe I’d like to use. I can then specify which meal its for (Breakfast, Lunch, Dinner etc) and add further details which will appear in the meal plan. 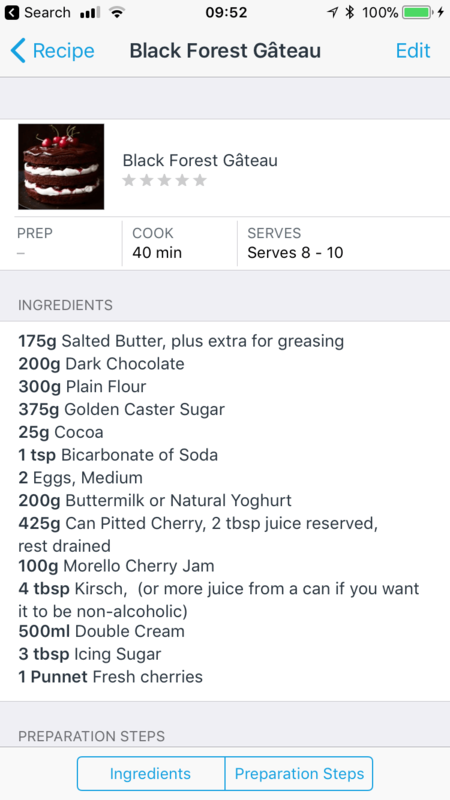 We have all our recipes loaded and stored in Collections so it’s very easy for us to find a recipe for any given night. Furthermore, because we plan our meals a month at a time, we can see what we had last month and replicate the plan manually (although it would be great if AnyList could do this for us!). We’re busy, just like everyone else, so having a Meal Plan set for a month means we don’t have to think when it’s time to do the shopping however we do still need to pull our shopping list together. This is where AnyList sets itself apart from every other Shopping List manager I’ve ever considered using. 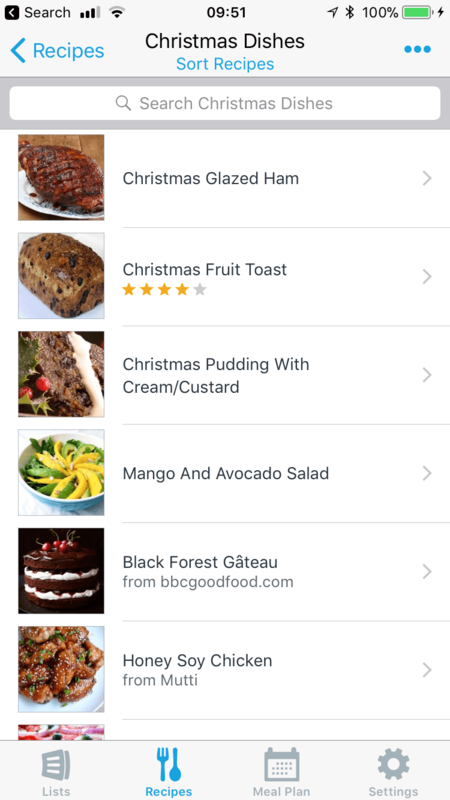 AnyList makes creating your shopping list ludicrously easy by allowing you to add all ingredients from all planned recipes for a given date range directly into a list. Once you’ve added the items, you can check your fridge and/or pantry to delete any items you already have, add items from your Favourite Items and your shopping list is done. I really like this feature because it ensures I never miss buying an ingredient and it means I can pull a whole weeks shopping list together in under 2 minutes. I’ve yet to see this feature implemented elsewhere as effectively as it has been in AnyList. AnyList gets as close as we’ve seen yet to being the best shopping list manager extant however there is always room for improvement. Here are some of the features we’d love to see implemented in future. It’s likely some of these are impractical to implement but dreams are free. I’ve been asked many times by my Android using friends what app I use for Shopping Lists. They’re always impressed by AnyList and subsequently disappointed at the absence of a native Android App. Yes, there is the html interface but it’s never the same. It’d be great to have the ability to leverage the prices of nearby AnyList users to locate the cheapest price for a given product. We’ve got approx 200 cookbooks and counting. We also collect recipes from magazines and handouts at the supermarket. It would be wonderful if AnyList had a scan feature that made importing recipes from printed media easier. This one comes from my wife who wishes it was possible to share lists on social media (especially wish/gift lists). This would be doubly useful leading up to the festive season which is only 2 months away now. 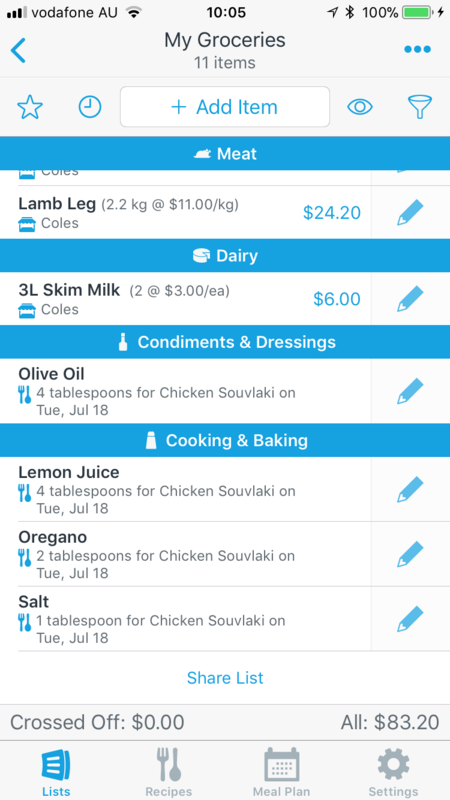 AnyList currently requires users to find and add every recipe manually to the Meal Planner. 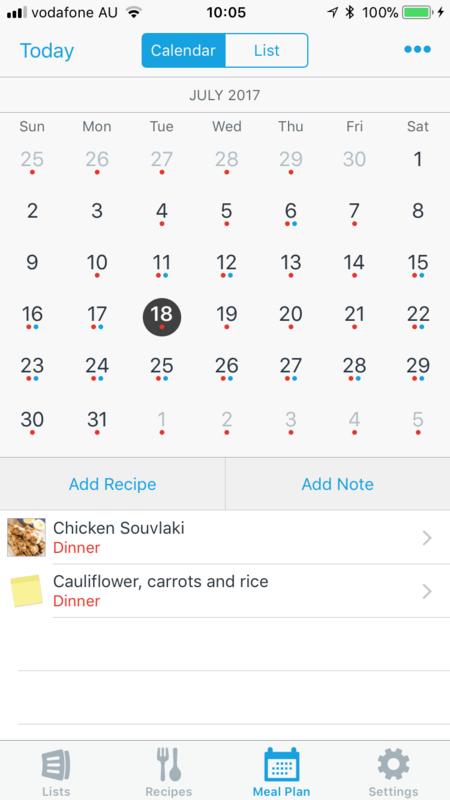 An easier method might be to allow users to copy an entire week/month from the meal planner and paste it into a new position. The team at AnyList have clearly thought long and hard about what would make shopping lists easier to manage on an iPhone and they’ve realised their ideas with tremendous success. AnyList is easy to use, fast, stable and receives regular updates. It’s packed to the rim with features that have been implemented in a functionally useful and intuitive way. The free version of AnyList has the key features that will cater to the needs of most users looking for a shopping list manager. Your shopping lists will be easier/faster to pull together and you can reduce the time spent in the supermarket as well. You’ll enjoy the super fast sync speed and will never leave your shopping list at home again. The paid version of AnyList will get you even more features that deliver the best Shopping List manager on iOS. The Meal Plan feature coupled with the Recipe database and the ability to pull shopping lists together from those recipes makes the whole shopping list workflow simple, quick and very effective. At USD $7.99 per year for an individual or USD $11.99 for a family, AnyList represents great value for money and it is the paid subscription that has the features that are most likely to encourage pen and paper stalwarts to try a true game changer. If you are unsure whether AnyList is for you, download the free version and try it out.